What's On Netflix? 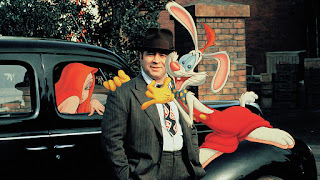 : WHO FRAMED ROGER RABBIT? Welcome to another installment of WHAT'S ON NETFLIX?, where we pick out a film or series currently playing on Netflix and review it for the fans. This week's selection is the 1988 Robert Zemeckis classic...WHO FRAMED ROGER RABBIT? Enjoy! Some movies just bleed nostalgia. I remember running over to my grandparents’ house every afternoon, heading straight to the living room, and turning on Boomerang with my Grandpa. Mickey, Donald, Yosemite, and Bugs taught me comedic timing and the unstoppable power of well-placed sarcasm. However, there was always a movie that tugged at my curiosity. For various reasons, I never sat down and experienced it firsthand. Last night, I watched one of the funniest "animated" movies ever made in Who Framed Roger Rabbit? for the first time. ToonTown, the home to cartoon characters from every studio imaginable, borders the Hollywood landscape of Los Angeles. Roger, a slapstick cartoon superstar, is framed for the murder of a high-ranking LA businessman. In order to clear his name, Roger enlists the detective skills of Eddie Valiant, a bitter, drunken private investigator with a bitter history in ToonTown. A villainous scheme is uncovered, forcing Roger and Valiant to put aside their differences and fight to save the day. From an animation perspective, Who Framed Roger Rabbit? is outstanding. The interaction between human and animated characters is done just seamlessly enough to not be distracting, but also with enough purposeful disconnect to keep the absurdity of this world firmly in mind. So many different styles of art are represented in the individual frames of WFRR? and each one still maintains their original flair. 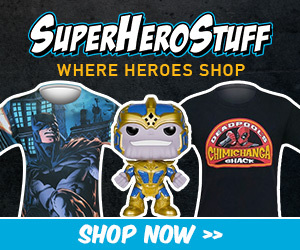 From the grainy, jerky animation of Betty Boop to the overly fanciful sheen of Bugs Bunny, each character looks like they stepped directly out of their classic cartoons and into the crazy world of Los Angeles. The film's strongest and weakest moments come with its humor. There are gut-wrenchingly laugh-out-loud moments virtually every minute as everything from witty social commentary to slapstick gags is paraded onscreen. Every single performer genuinely looks and sounds like they are having the time of their life. This movie walks the line very tenuously between being and not being a “family film.” For me, this movie’s weakest moments come as a result of veering too far into the realm of humor obviously aimed at the younger audience members, which occasionally feels tonally inconsistent. That is, to be honest, my only real criticism for Who Framed Roger Rabbit?, aside from it being, perhaps, five or ten minutes too long. This is one of the most creative, hilarious, and groundbreaking movies I have had the pleasure of watching this year. 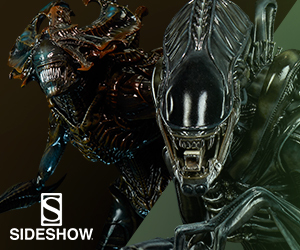 The combination of live-action and animation is beautiful. The humor is on-point and fairly timeless. The voice acting is outstanding. 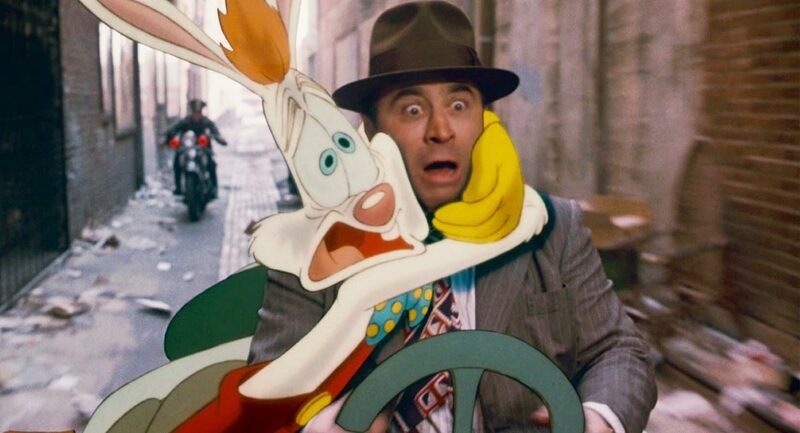 This movie is the epitome of comfort food, combining utter nostalgia with a constantly evolving sense of appreciation for the mature undertones (and even overtones) of Who Framed Roger Rabbit? It is on Netflix. You have no excuse. Watch it tonight. 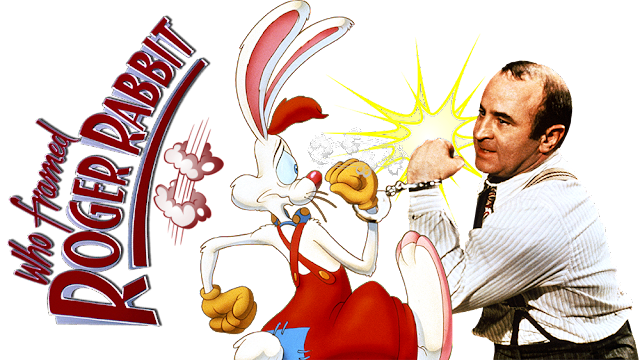 Labels: Animated, Bob Hoskins, Comedy, Movie Reviews, Robert Zemeckis, What's On Netflix?, Who Framed Roger Rabbit?